Cenla Helicopters is an FAA-authorized tour and sightseeing company, conveniently located in Central Louisiana. 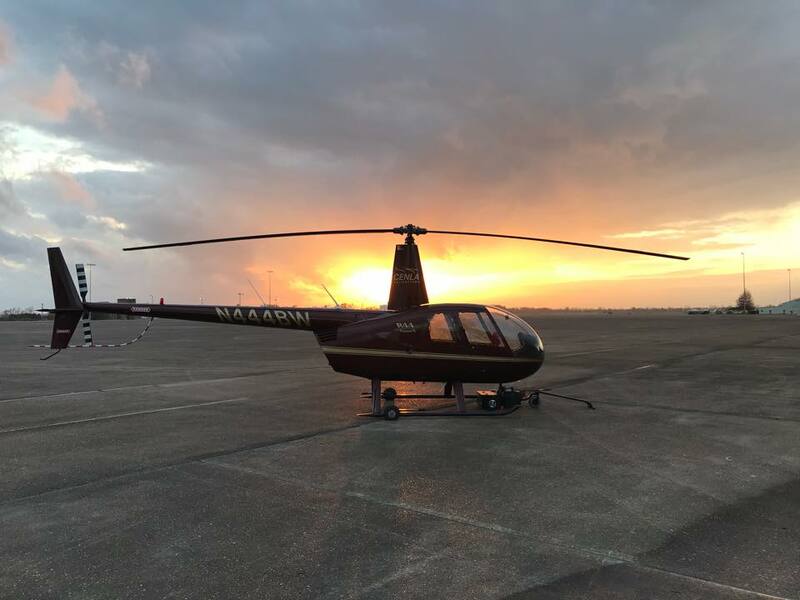 Whether it is a private or commercial, our flight training programs are geared around the working adult for training or entertainment, and is designed to take a student from zero helicopter time to certification. Call 318.664.6672 to book your discovery flight, tour, flight training, or land survey and more!.